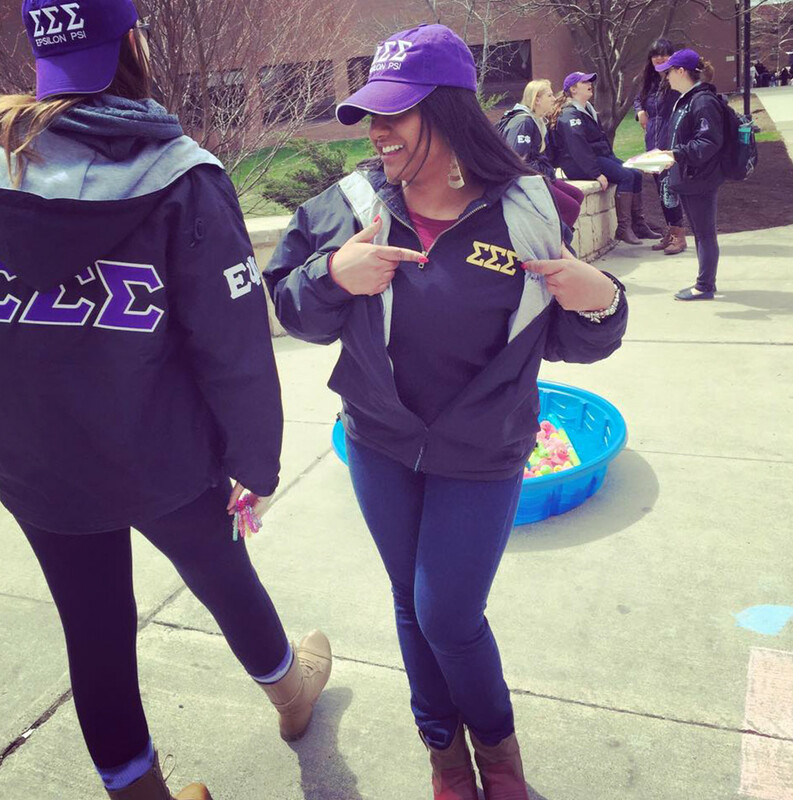 Pool-a-Thon is a weeklong event where sisters volunteer to participate in many different activities like Pie-a-Sister. Additionally, collection buckets are set up for other organizations on campus; the organization with the greatest sum of money collected will have a portion of the proceeds raised donated to a charity of their choice. This event is held to raise money for the Sigma Sigma Sigma Foundation, which benefits children's play therapy.